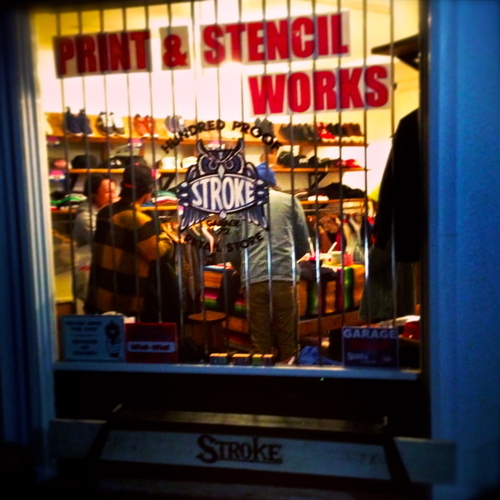 3/17 STROKE PRINT&STENCIL WORKS !!!! 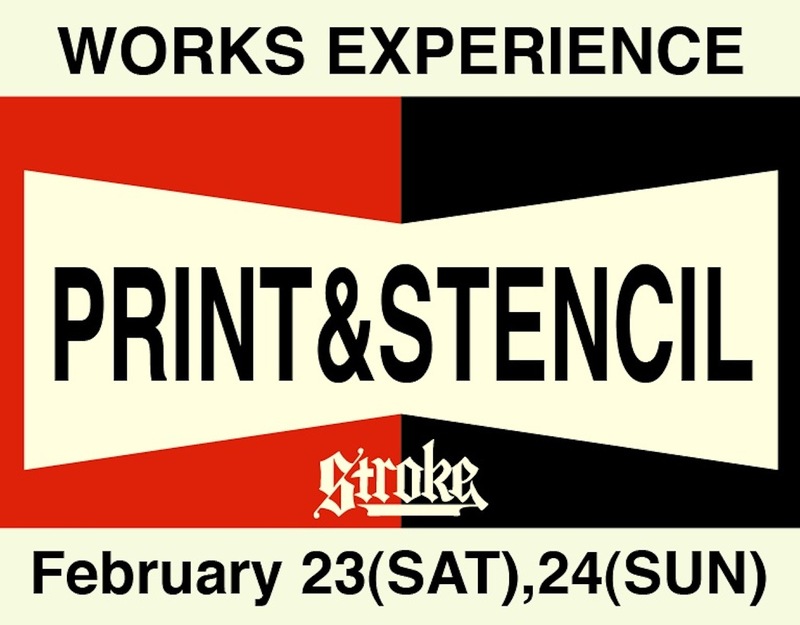 3/16(Sat) 296 x STROKE PRINT&STENCIL WORKS !!!! 2/24 STROKE PRINT&STENCIL WORKS !!!! 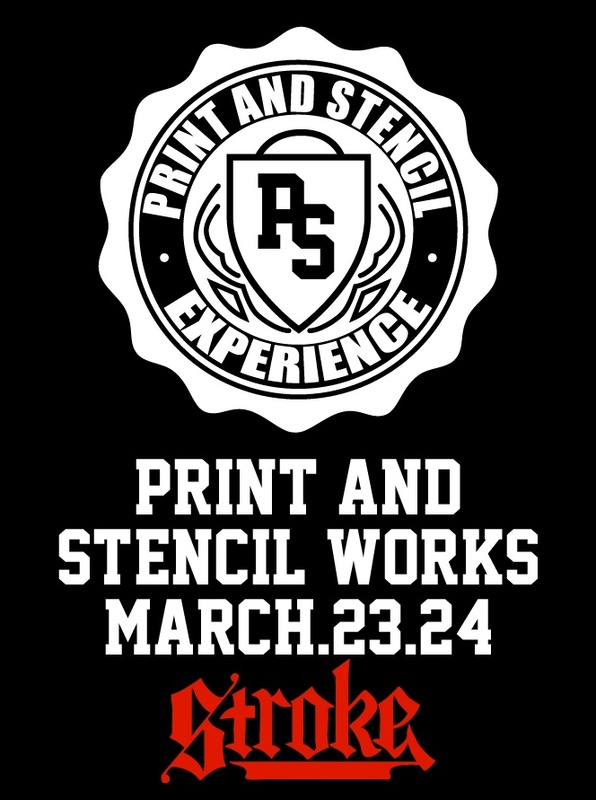 2/23 STROKE PRINT&STENCIL WORKS !!!! 1/20 STROKE PRINT&STENCIL WORKS !!!! 1/19 STROKE PRINT&STENCIL WORKS !!!! 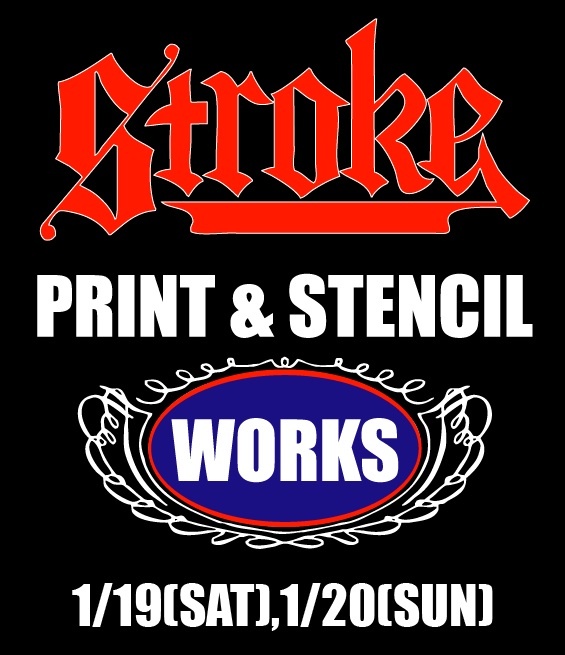 12/16 最終日STROKE PRINT&STENCIL WORKS !!!! 12/15 STROKE PRINT&STENCIL WORKS !!!! 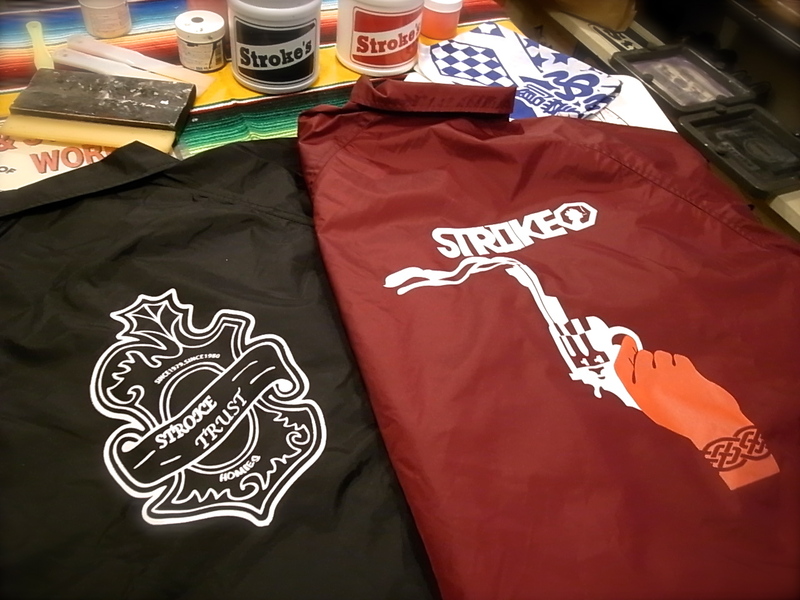 11/25 最終日STROKE PRINT&STENCIL WORKS !!!! 11/24 STROKE PRINT&STENCIL WORKS !!!! 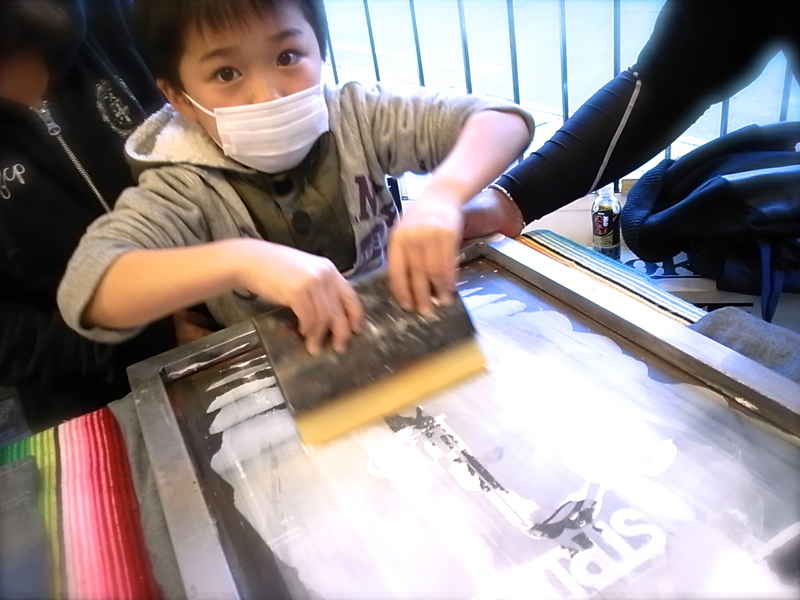 11/4 最終日STROKE PRINT&STENCIL WORKS !!!! 11/4 STROKE PRINT&STENCIL WORKS !!!! 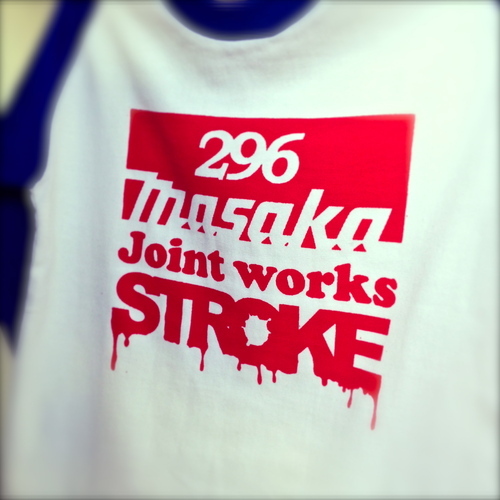 10/28 最終日STROKE PRINT&STENCIL WORKS !!!! 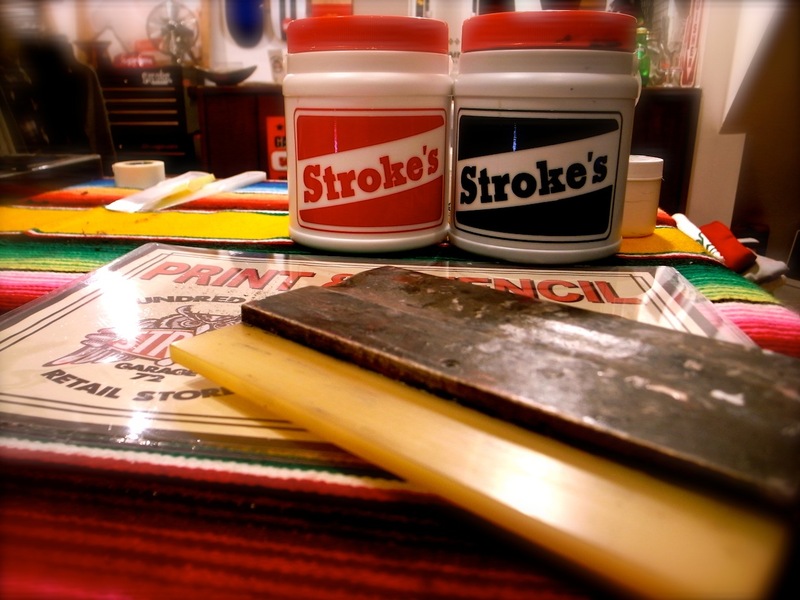 10/27 STROKE PRINT&STENCIL WORKS !!!! 9/23 最終日STROKE PRINT&STENCIL WORKS !!!! 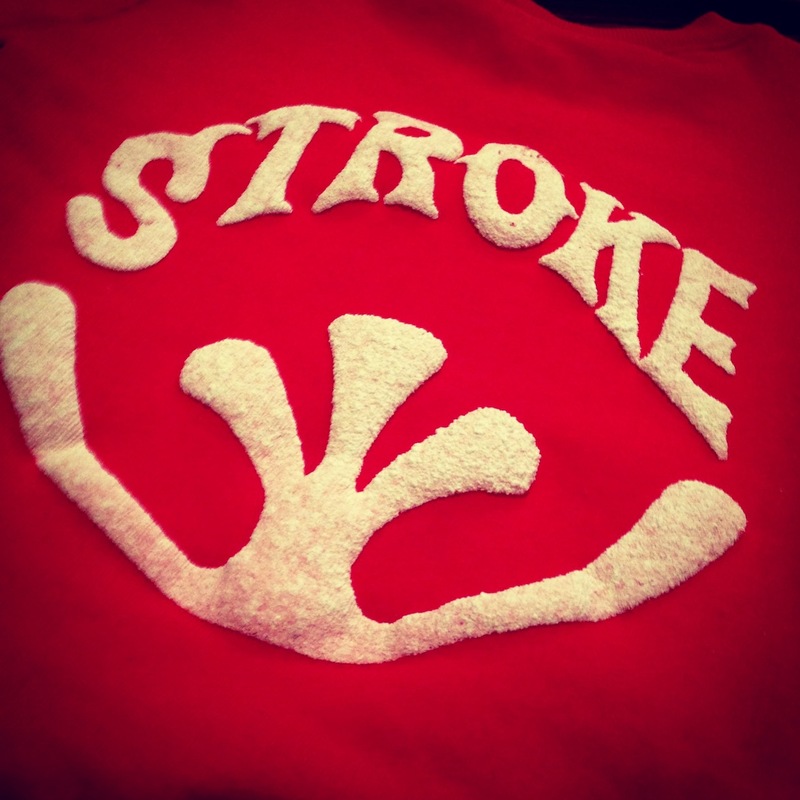 STROKE narita　2010 Special SALE!!!!! STROKE NARITA 9/5 NEW OPEN!!!!!!!!!!!! !